Actor Pedro Pascal is set to star in Jon Favreau’s live-action Star Wars series The Mandalorian. Set after the fall of the Galactic Empire, the series will follow a lone gunfighter in the outer reaches of the galaxy. There is currently no release date for when The Mandalorian will premiere on the Disney+ streaming service. Pixar has released a new teaser as a reaction video to their recent trailer for Toy Story 4. 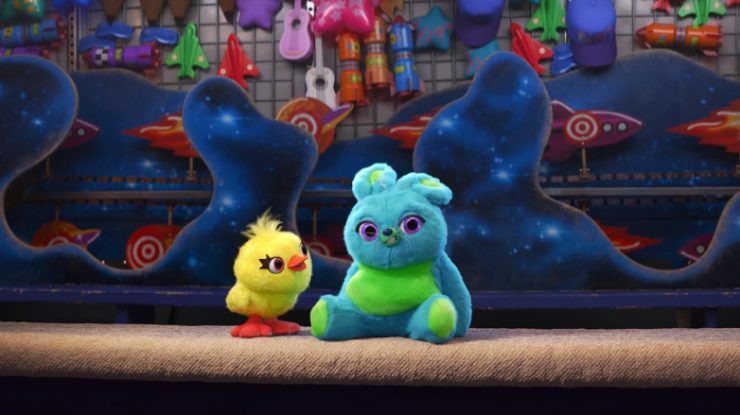 The teaser introduces two new characters named Ducky and Bunny voiced by comedy duo Keegan-Michael Key and Jordan Peele. Toy Story 4 will open in theaters on June 21st, 2019. 20th Century Fox has released a new trailer for its upcoming cyberpunk action film Alita: Battle Angel. Directed by Robert Rodriguez based on a popular manga series, the film stars Rosa Salazar as an abandoned cyborg who has no memory of her mysterious past. 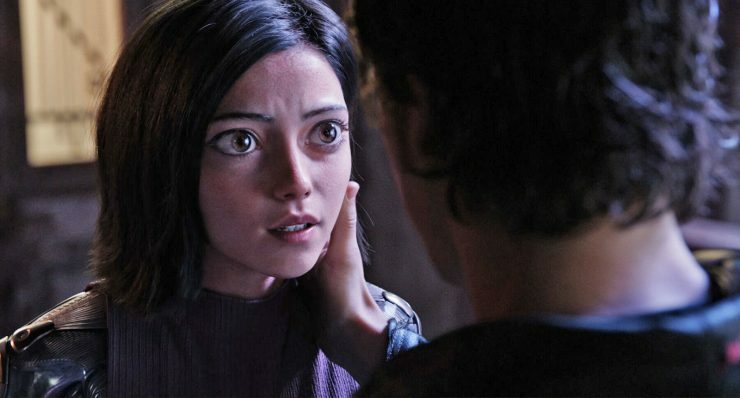 Alita: Battle Angel opens on February 14th, 2019. HBO has announced that the highly-anticipated final season of Game of Thrones will premiere in April 2019. 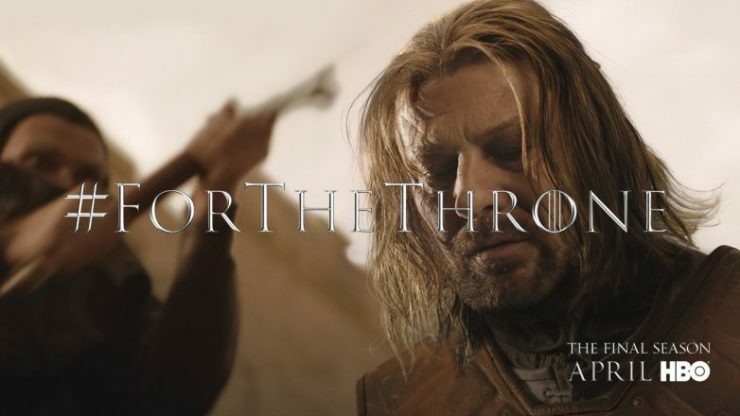 No specific date in April has been announced, but the network released a teaser trailer for the remaining 6 episodes of the series. Earlier this summer, HBO confirmed development of a prequel series that will debut after the main series takes its bow next year.